If you are interested in postdoctoral positions in our lab, please contact Prof. Taesung Kim at ufnmlab@gmail.com. Any research career in microfabrication (MEMS), micro-/nanofluidics, or micro-/nanoengineering can be a plus but is not limited if you have strong engineering backgrounds in ME, ChE, Mat. Sci., EECS, Biotech, Bio, Chem., or Phys. Our group has just started a long term project (at least 3 years and at best 9 years) and aims to develop a nanopatterning technology by combining cracking and photolithography. Our lab has already achieved principle working mechanisms so that additional investigation, characterization, and applications are needed. Also, our lab plans to develop many micro-/nanofluidic devices for bioreactors, bio-chips for diagnostics, and other practical biomedical purposes. So, if you are self-motivated in related research areas and eager to join our group, you are the right person I am looking for. 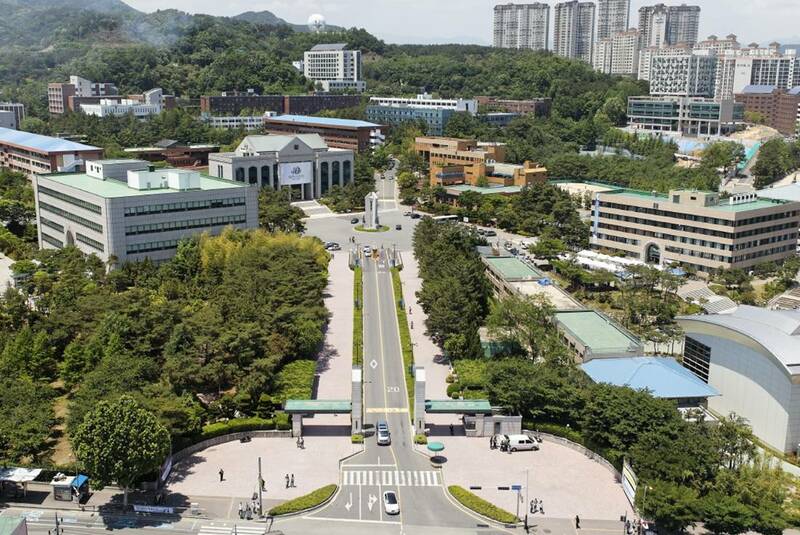 Not only does our school (UNIST, www.unist.ac.kr) provide a very nice dormitory for international researchers but also Ulsan is a very comfortable and convenient city to reside in. Please visit our lab homepage (www.ufnm.unist.ac.kr) for more information and if you are interested in, please send me your full CV. After reviewing your CV, I will contact you.